Midnight sun, tall mountains and deep fjords. This night had i all. Planning an elopement in Norway? Let me help. From our AirBnb in Leknes we drove west towards Sund and stopped wherever we saw an awesome location. Lofoten is an absolutely playground for photography, with incredible scenery wherever you look. 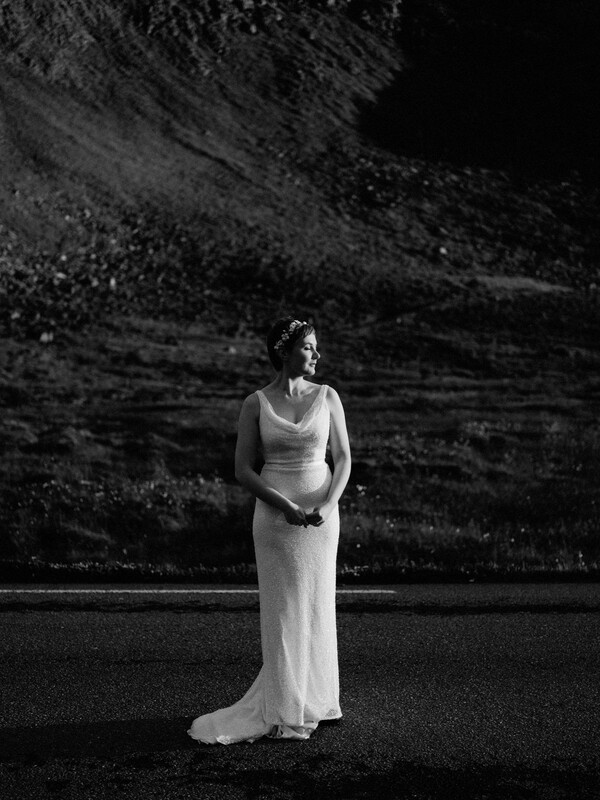 Are you looking to elope or get married in Norway? I’d love help out with suggestions for locations, vendors and anything else you might need. Say hi!